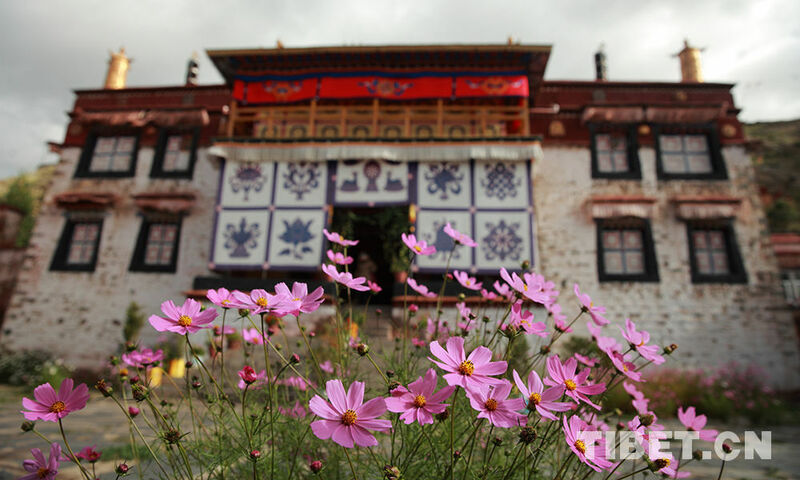 Tsewang Drolma, a congenital heart disease patient, recovered her health thanks to charitable aid from the CPC Central Committee’s United Front Work Department and the “One Heart: China Hearts” welfare programme. To thank those who had helped her, she wrote a thank-you letter. The “One Heart: China Hearts” large-scale welfare programme was launched in 2008, and has now entered its tenth year. According to Wang Qite, a volunteer, in September 2015, Tsewang Drolma and other congenital heart disease patients stayed at a hotel next to Chengdu Railway Station, waiting to take the train to Beijing for treatment. Wang Qite chatted with them and shared some ideas about coming to Beijing; they sang songs together and took a group photograph. 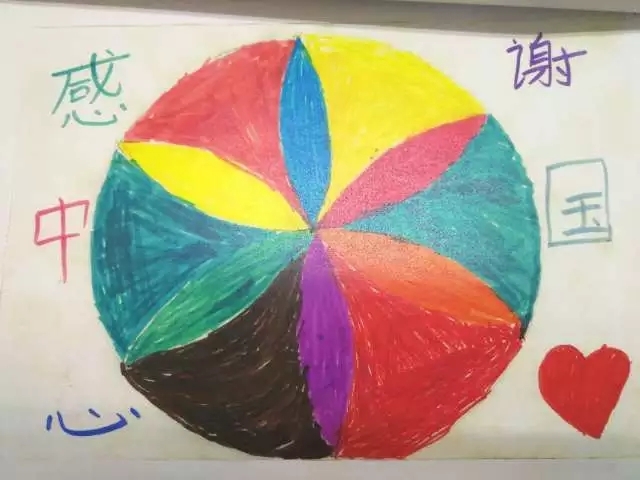 At Beijing West Railway Station, as soon as Tsewang Drolma got off the train and saw Wang Qite, she called out her name, and gave her a picture she had painted for her on the train, together with a Chinese knot. During the period of treatment in Beijing, their emotional bond grew deeper still. 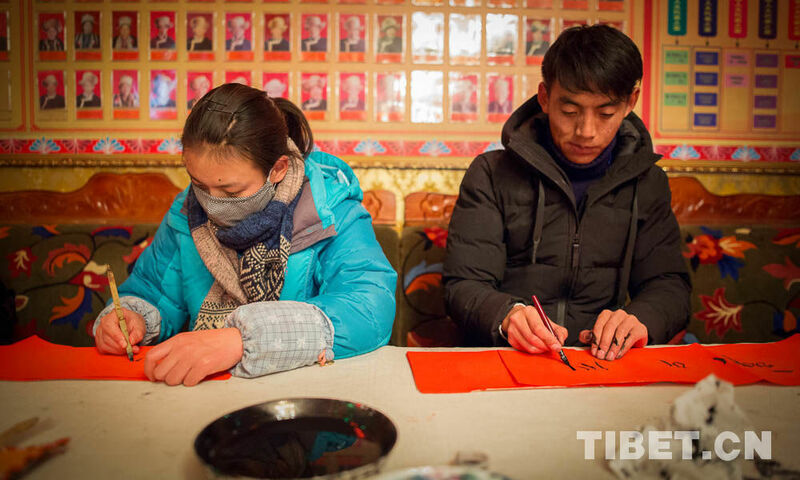 On the Tibetan New Year’s Eve in 2018, some volunteers returned to Ruoergai to visit the young heart patients and saw Tsewang Drolma, now 13 years old and in sixth grade at primary school, back in good health and taller, telling everyone that her dream was to be a painter. 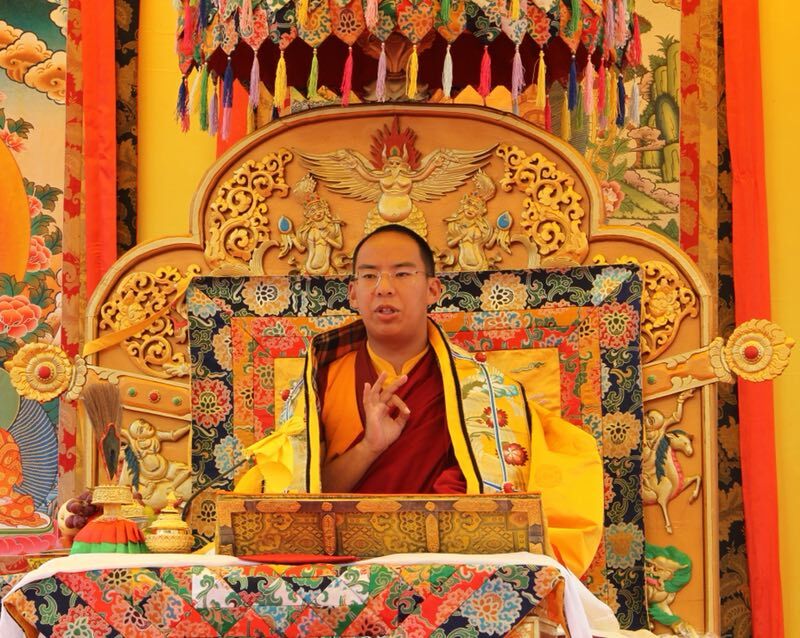 Tsewang Drolma and Wang Qite also spoke on the phone, and expressed how much they missed each other. 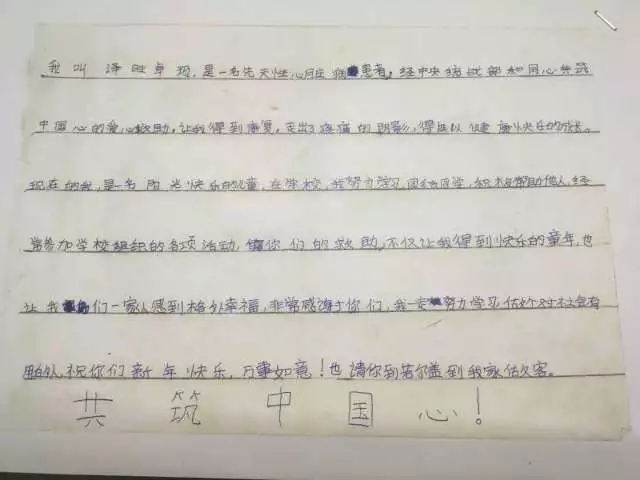 Wang Qite told her that she had kept the picture drawn on the train, and encouraged her to study hard and to try hard to find an opportunity to go to Beijing again, when she would take her out for entertainment. Over the past ten years, the “One Heart: China Hearts” large-scale welfare programme has organized a contingent of more than thirty thousand volunteers, mainly medical specialists. 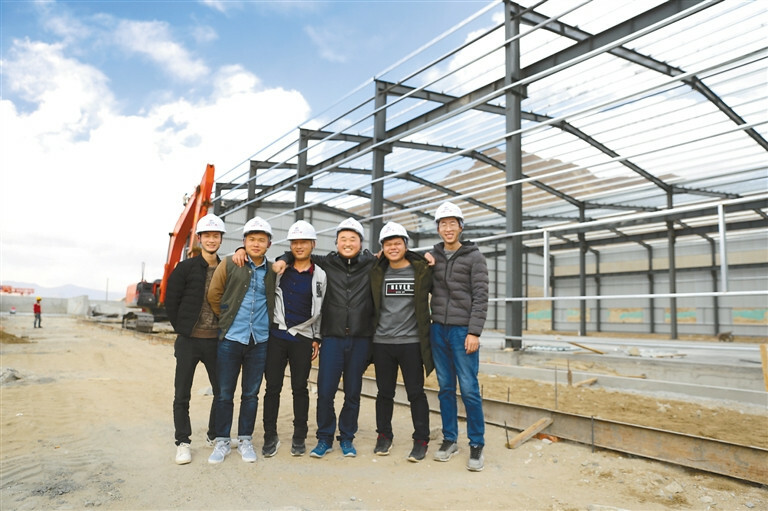 They have carried out extensive voluntary health services in border regions, donated almost 300 million yuan in funds and goods, and carried out surgical treatments free of charge for more than 1,300 children with congenital heart disease.